Written in 1973 for Christopher Blood, who performed it to win the Manns Brass Prize at the RCM the same year. 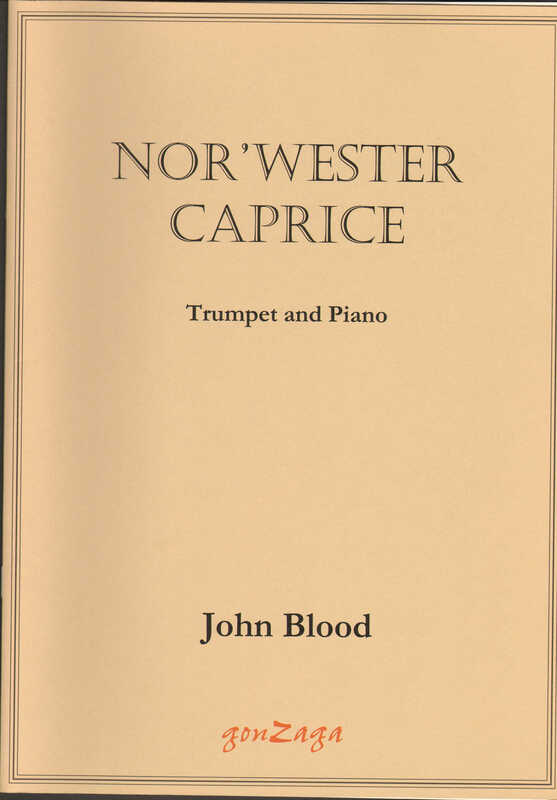 First public performance in revised version, 1982 BMS concert, Chelsea College – Christopher Blood (Tpt) John Blood (piano). A showy concert piece: slow introduction, then fast and jazzy. Comes as score and trumpet part.